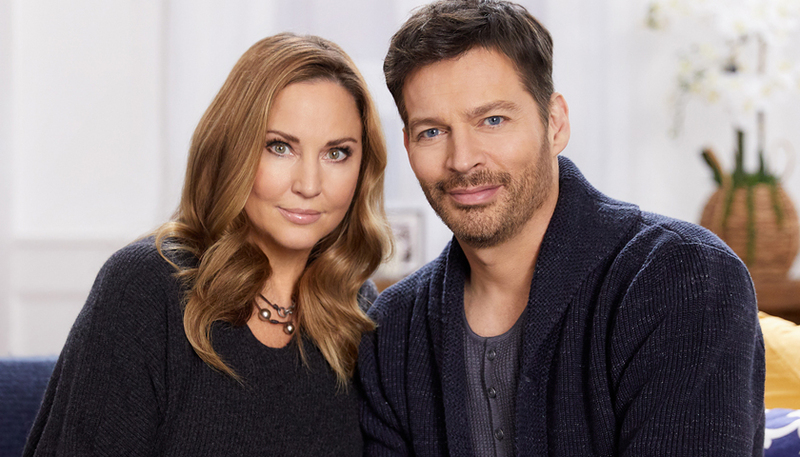 Grammy and Emmy award winner, and Tony award nominee, the multi-talented musician, singer and actor Harry Connick, Jr. and his wife of 24 years and former model, Jill Connick, recently marked the fifth anniversary of Jill’s recovery from breast cancer. As Jill credits timely screening and early detection for being a cancer survivor today, she is joining Harry to share their experience and to raise awareness of another cancer for which timely screening is critical: colon cancer. Their efforts will support The New 50, a public education campaign sponsored by Exact Sciences, that debuts today during Colorectal Cancer Awareness Month. The initiative aims to encourage people 50 and older to talk with their healthcare provider about screening, including the modern, noninvasive options that can fit into any schedule of this busy, on-the-go “new 50” generation. Colon cancer is the second leading cause of cancer death among men and women combined, claiming over 50,000 lives each year. Despite this, approximately 35 million people are not current with screening, as recommended. The New 50 campaign aims to make a difference in those numbers as 90 percent of colon cancers can be treated if detected early. 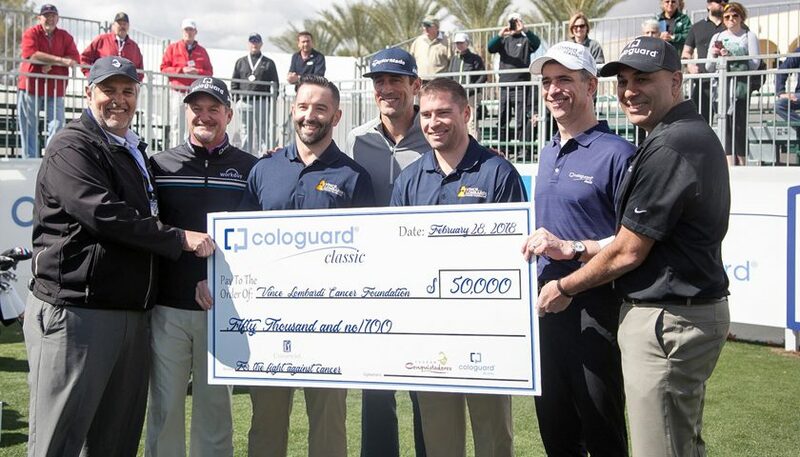 Sponsored by Exact Sciences, the initiative is also supported by leading colon cancer advocacy groups, including the Colorectal Cancer Alliance, Fight Colorectal Cancer (Fight CRC), and the Vince Lombardi Cancer Foundation. These organizations have made it their mission to support people impacted by colon cancer through education, support and research.